Suits and Shirts uses the finest quality fabrics to create latest men’s fashion in shirts and trousers. Our expert tailors help you look at your best. Your tailor made shirts are made for formal, casual and special occasions. Shirting Fabrics and 100% cotton and include brands such as Thomas Mason, Cottonificio Albini, Soktas, Getzner, Milleta and so on. Custom made shirts reflect your style with strong attention to detail. 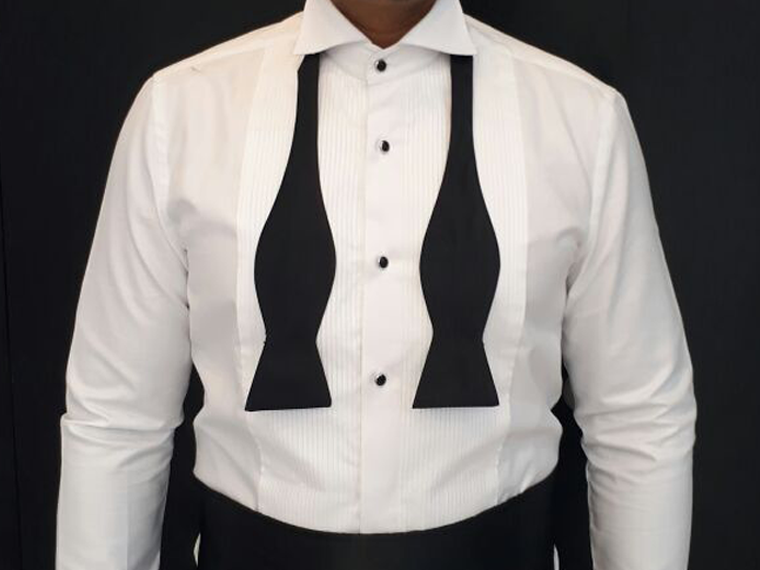 A range of designs offers various cut options, personalization such as initials, contrasts, determining the right look, and collar and cuffs to match. Your trousers is a combination of style and comfort. Fabrics for trousers can be in various fabrics such as cotton, codroy, linen, blended with lycra, blended wool and 100% Italian wool.